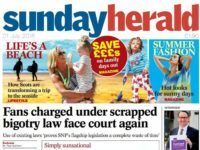 A Government review into the sustainability of high-quality journalism, which has been prompted by industry-wide decline in print circulations and ad revenues, has issued its first call for evidence. 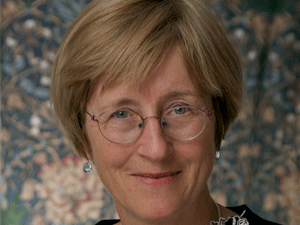 The Cairncross Review, led by Dame Frances Cairncross (pictured), will “explore what intervention might be required to safeguard the future of our free and independent press,” according to Culture Secretary Matt Hancock. 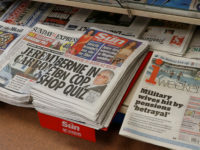 A report commissioned ahead of the review has found that circulation and print advertising revenues for news publishers have dropped by more than half over the last decade from nearly £7bn to just over £3bn. According to the findings, the number of frontline print journalists has dropped by more than a quarter over the same period, from about 23,000 in 2007 to 17,000 last year. 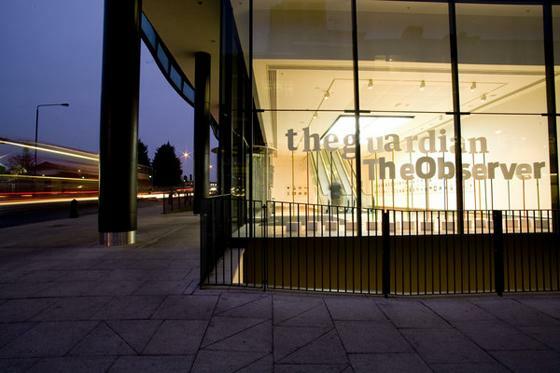 A quarter of all regional and local newspapers have also closed in the past decade, the report by Mediatique said.  Press Gazette has reported that last year alone there was a net loss of 30 local newspapers and 45 jobs. In 2016 we found that nearly 200 local newspapers had closed in the UK since 2005. The review’s own research goes further, claiming more than 300 local and regional titles have closed since 2007 alone, leaving some communities without access to local news. 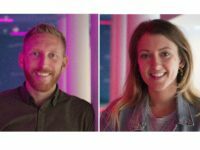 People in the same age group are more likely to get their news from the internet – 63 per cent compared with 48 per cent among the overall UK population. 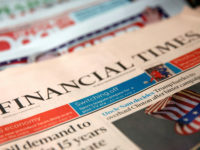 The review will look at the overall state of the news media market, particularly the press industry, including threats to financial sustainability. The role and impact of digital search engines and social media platforms, such as Facebook and Google, as well as the operation of the digital advertising supply chain and how content and data flows are operated and managed, will also be explored. An 11-strong advisory panel made up of news media industry experts will examine evidence, with a report expected by early 2019. The review will also offer recommendations about how best to sustain UK journalism in the face of existential threats. Dame Cairncross said: “This review is not about preserving the status quo. 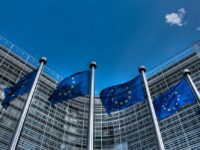 We need to explore ways in which we can ensure that consumers in ten years time have access to high-quality journalism which meets their needs, is delivered in the way they want, and supports democratic engagement. Hancock said: “Our fearless and independent press plays a vital role in informing citizens and is one of the foundations on which our democracy is built. Any interested organisation or individual can submit written evidence to the review. The call for evidence will close on Friday 7 September 2018. Submissions can be made via email to Cairncross Review Secretariat cairncrossreview@culture.gov.uk or in writing to Cairncross Review Secretariat, Department for Digital, Culture, Media and Sport, 4th floor, 100 Parliament Street, London, SW1A 2BQ. Responses will be published in full or summary form unless explicitly flagged ‘not for publication’, in which case they will be kept private. ‘high quality journalism’ began to erode when Larry Lamb infamously declared all he wanted to do was to sell newspapers and touted Page 3 girls to appeal to the working class minded guy who only bought the paper for the ‘ sport’. Then Murdoch and the other 4 newspaper owners began to drip drip drip away at the minds of the readers by publishing hysterical racist sexist lies. There is only one reason why newspapers are not bought now.. its because they are shyte.